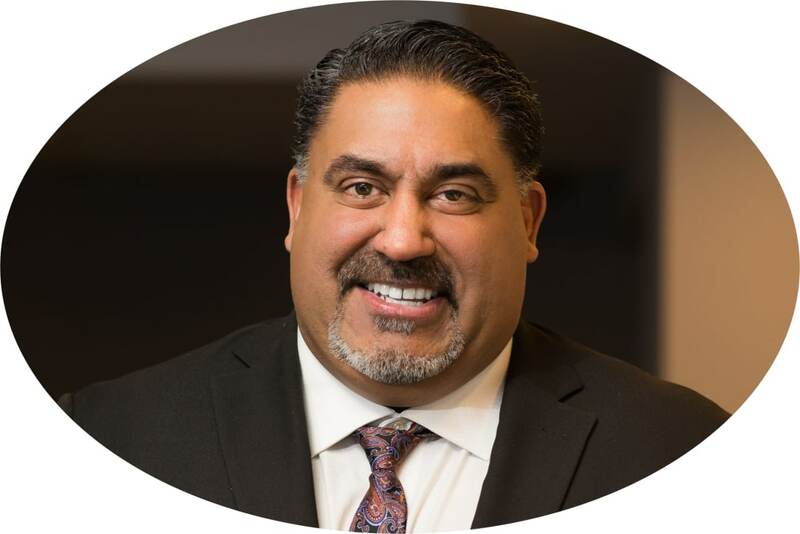 This year the Mayor’s annual address to leaders of the Brampton business community will focus on new developments, plans for a brighter future, and current issues. 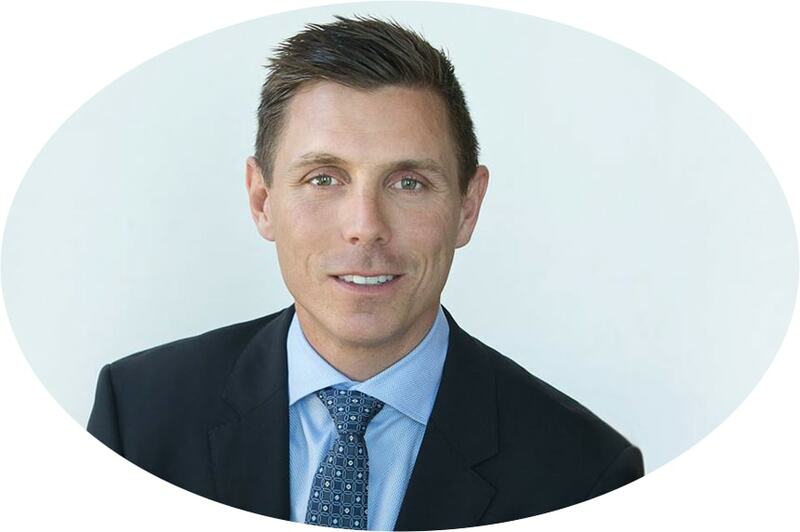 Following the announcement of Mayor Patrick Brown, more details to come soon! Reserve your tickets now to avoid disappointment.